Raymond mill is a high-efficiency mill, featured by strong systematicness, high screening rate, steady transmission, good abrasion resistance, convenient maintenance, etc. 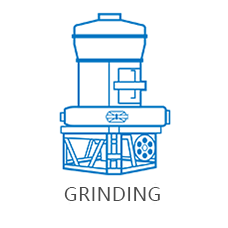 Thus Raymond mill has been extensively used to grind minerals in mining, building material, metallurgy, etc.? Raymond mill is used to process non-inflammable and none-explosive materials with Mohs hardness less than 7 and humidity under 6%. The whole machine is a vertical?design with?very small?area occupation and has strong systematicness as it is an independent production system no matter the raw material process, delivery, powder making or the final packing. Fineness uniformity of the finished products is good with a screening rate up to 99%. The mill adopts enclosed gearbox and pulley with steady transmission and reliable running. And the core parts employ high grade anti-wear materials with good abrasion resistance, which cuts cost. The grinding roller is against the grinding ring tightly under the centrifugation force so that when the roller and the ring are worn but the final capacity and fineness won’t be affected. Long replacement cycle of grinding roller and grinding ring overcomes the shortness of frequent replacement of wearing parts. Raymond mill adopts?central control electrical system, basically achieving unmanned operation in the workshop; besides, energy-saving electromagnetic is equipped for feeding which is continuous and uniform with easy adjustment and convenient maintenance. 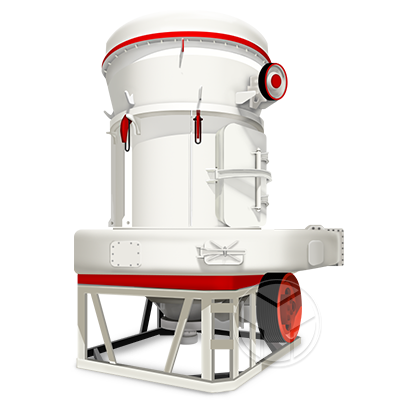 Raymond mill is a high-efficiency mill replacing ball mill to process mineral powders, featured by strong systematicness, high screening rate, steady transmission, good abrasion resistance, convenient maintenance, etc. 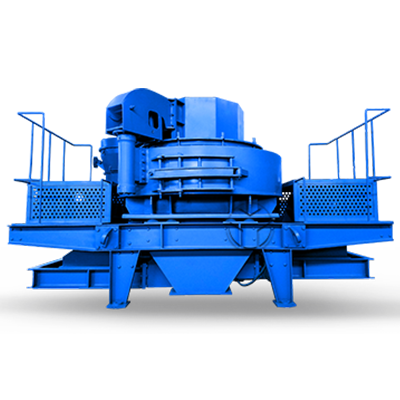 Thus Raymond mill has been extensively used to grind minerals in fields of mining, building material, metallurgy and chemistry and so on.? Raymond mill is used to process non-inflammable and none-explosive materials with Mohs hardness less than 7 and humidity under 6%, such as barite, calcite, potash feldspar, talc, marble, limestone, ceramics, glass, etc. 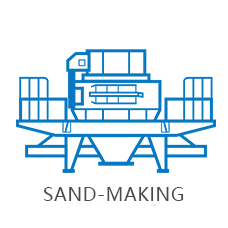 Raymond mill is basically composed of host, analytical engine, blower, cyclone collector, bag-type dust remover, connection duct, etc. 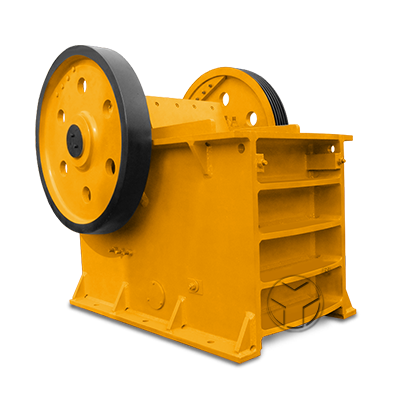 The auxiliary device includes jaw crusher, bucket elevator,?electromagnetic vibrating feeder and electric control cabinet, etc. 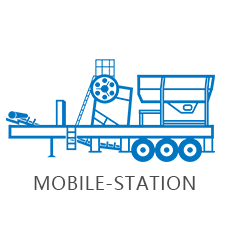 and customers can flexibly select auxiliary devices according to actual demands. 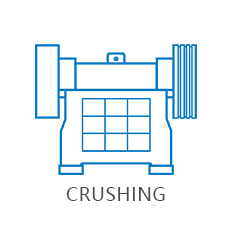 After crushed into required size, materials are delivered to hopper by elevator and then are continuously and uniformly delivered to Raymond mill grinding chamber by vibrating feeder; grinding rollers swings out and are tightly against the grinding ring under the centrifugation force while materials are spaded into the gap between grinding ring and grinding rollers by the blade to be ground through rolling of the rollers; the ground materials are blew to the analytical engine by the blower for separation and collection, and in this step unqualified powders fall back for further grinding while the qualified powders enter into the cyclone collector?along with the air current and finally are discharged through the discharge duct. ?such as barite, calcite, potash feldspar, talc, marble, limestone, ceramics, glass, etc. 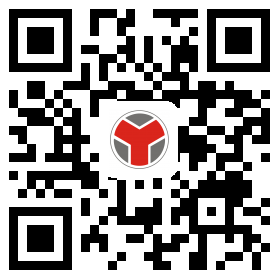 Daily yield of 200 tons limestone grinding powder production line in Anyang, Henan province?